Great news! 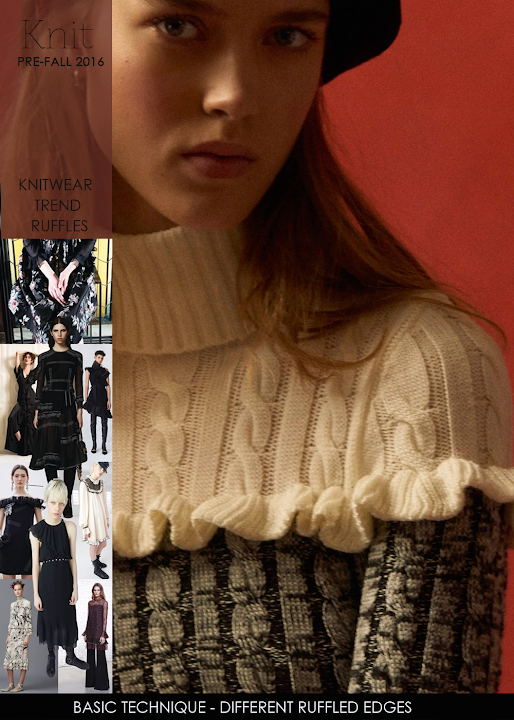 It would appear that spring is around the corner according to the groundhogs, but it's also fun to look ahead and see what are some of the knitwear details trending for next fall. 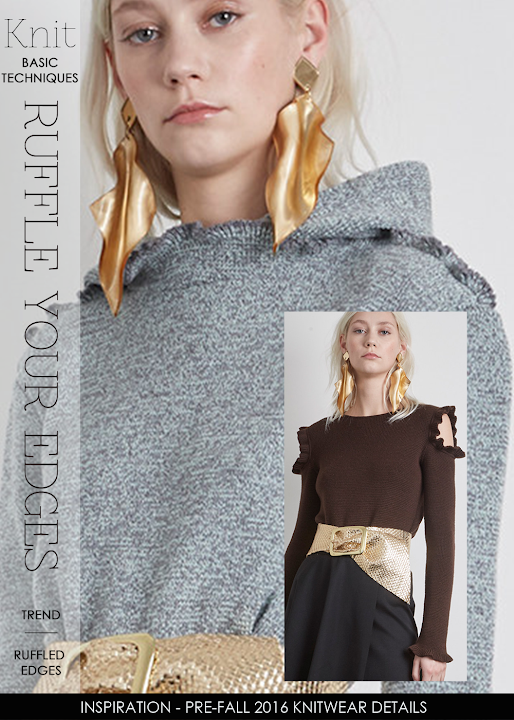 Romance is in the air with all the ruffles being shown not only on the usual edges of hems and sleeves but also in more unusual ways. 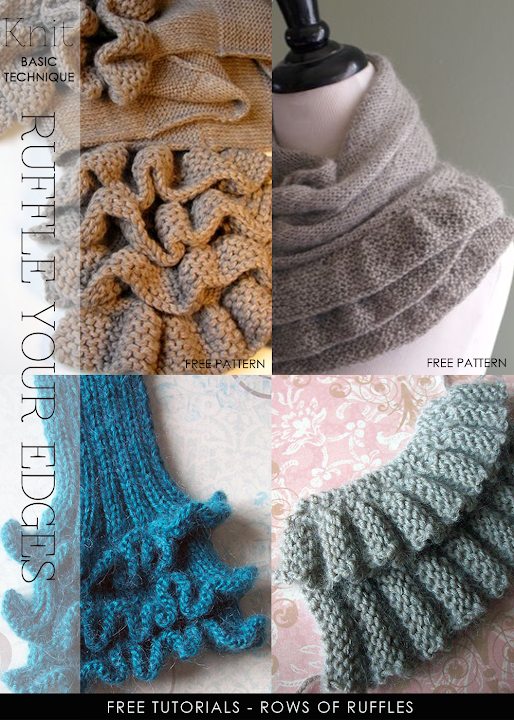 Whether it's a tiny ruffle finishing off a boat neck or used as a dividing line for color blocking, these are the details you think about incorporating into any new project. These details update patterns you may already have in your library. Just by adding these finishing touches, your garment takes on a fresh and modern appeal. 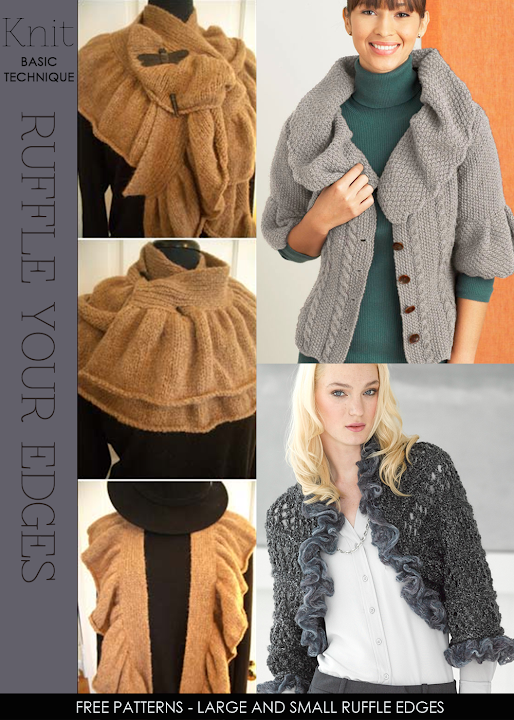 Think about all edges - hem, shoulders, neckline and sleeves. 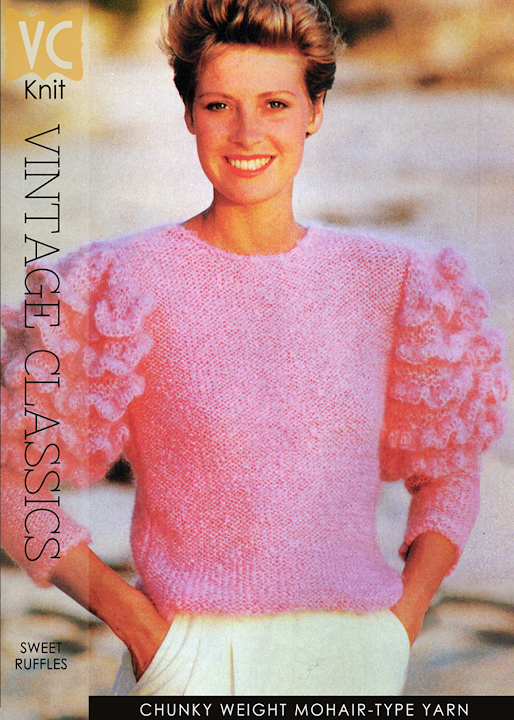 Note the rows of ruffles on the sleeves of the featured vintage pattern. 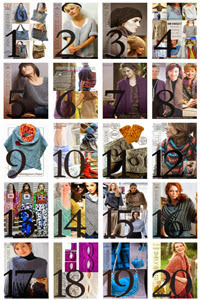 Give your designs some edge next time you are going through your patterns! 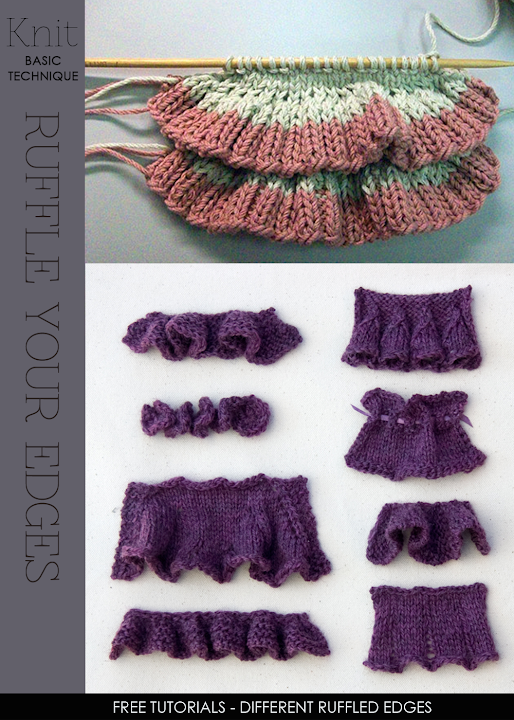 Be sure to see all the different types of edgings, tutorials and helpful videos.